Sunday marks the first round of France’s historic presidential election – arguably the most pivotal vote of the year. Centrist Emmanuel Macron and far-right Marine Le Pen are expected to garner the most votes on Sunday and advance to the May 7 runoff. But a surprise is possible and would generate substantial political and economic turmoil. Around a third of the electorate say they’re unwilling to cast their ballots. 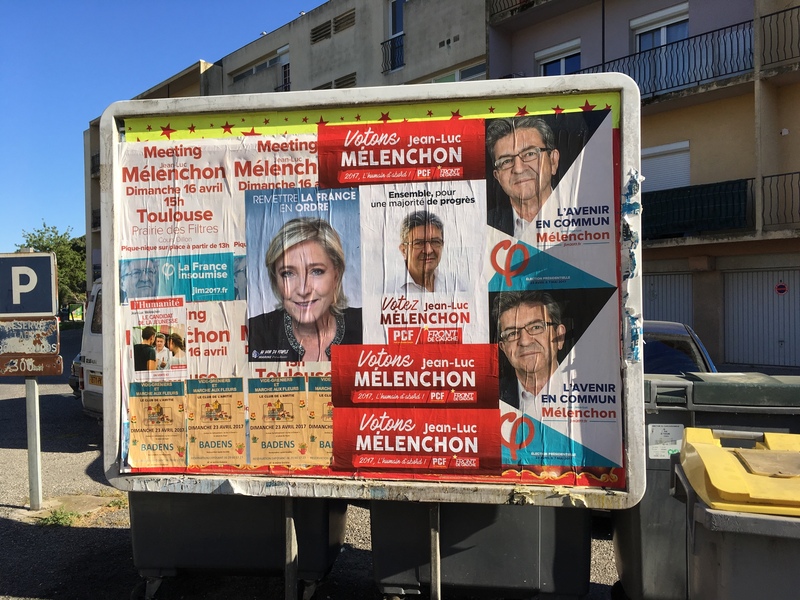 The biggest concern for markets is that leftist Jean-Luc Melenchon and Marine Le Pen – left- and right-wing extremists – could be the ones to advance to the second round. Both advocate protectionism and want to see France withdraw from the European Union. Support for Melenchon has surged in recent weeks, with support flooding in from disillusioned young and working class voters. Despite the late surge, the leftist doesn’t appear to have the critical mass necessary to push Le Pen or Macron out of the way. China’s second aircraft carrier – and its first to be built at home – is scheduled to launch on Sunday. This is a significant moment. Carriers are uniquely capable of projecting power far from home and few countries have them. Fewer still can produce them. 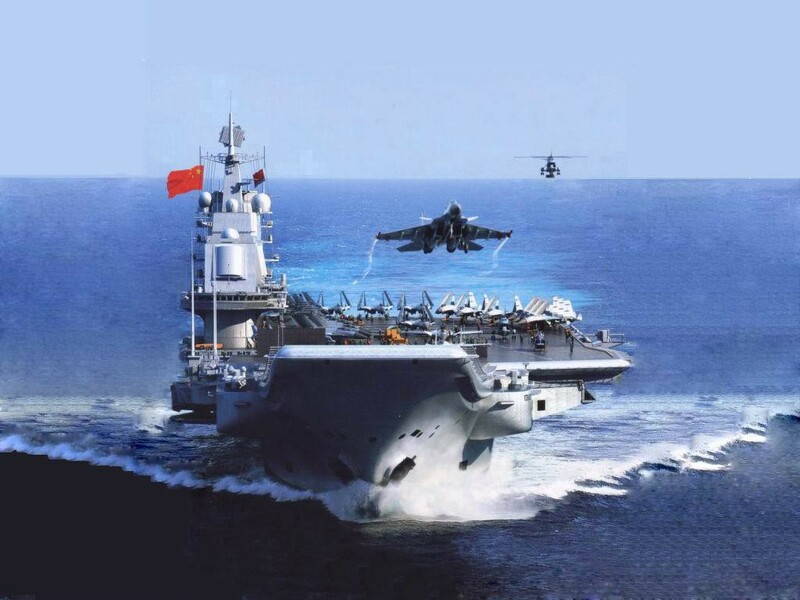 Beijing already has one aircraft carrier, but it is a refurbished Soviet model primarily useful for training. The new ship, thought to be named the Shandong, is an upgraded version of the same design. It can only field about half as many aircraft as an American carrier, and their range and bombload are lower. The carrier will likely conduct sea trials in 2019 and should be operational by 2020. The Shandong is a key step in China’s development of a blue water navy capable of defending its overseas interests. Regional navies have taken note: Australia, Indonesia, India, Japan, Malaysia and Vietnam are all expanding their submarine fleets in direct or indirect reaction to China’s military build-out. Some analysts are already talking of a Pacific naval arms race. As the International Monetary Fund wraps up its spring meeting in Washington on Sunday, Greece will be hoping that an audience with Managing Director Christine Lagarde injects urgently needed funds into its current bailout program. Despite taking part in the first two bailouts in 2010 and 2012, the IMF has abstained from the current agreement after clashing with key EU members over Greece’s budget surplus targets. The EU has set 3.5% as the targeted budget surplus for 2019-2022, but the IMF believes this is unattainable, suggesting 1.5% as more realistic. 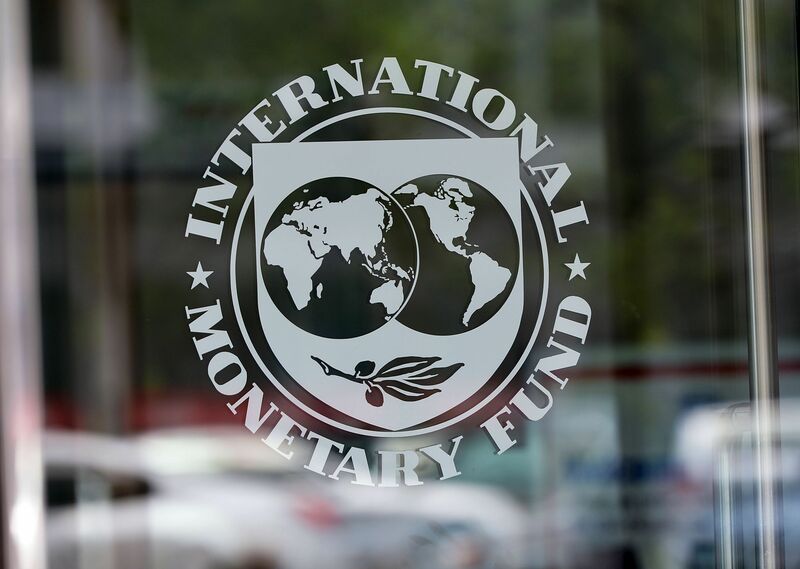 The IMF is pessimistic about Greece’s economy, attributing a robust 2016 budget surplus of 3.9% of GDP – eight times the targeted figure – to one-off, unsustainable measures. The IMF’s lower surplus target demands that EU member states provide more debt relief to Greece, something they have refused to do up until now. Greece is under immense pressure to find cash. $6.4 billion worth of debt repayments needs to be made in July. Germany, a key creditor, has refused to unlock more funding until the IMF jumps on board. For its part, the Fund has indicated it may contribute a small amount to the current bailout until 2018. But Greece cannot be optimistic about further support unless and until the EU deflates its surplus expectations.